The Idaho Farm Bureau is a voluntary grassroots organization dedicated to strengthening agriculture and protecting the rights, values, and property of our member families and neighbors. What is the Idaho Farm Bureau Federation? 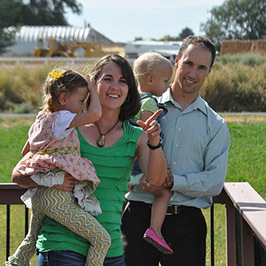 Idaho Farm Bureau Federation is a free, independent, non-governmental, voluntary organization of farm and ranch families united for the purpose of analyzing problems and formulating action to achieve educational improvement, economic opportunity, social advancement and thereby, to promote the national well-being. Farm Bureau's scope and influence reach out on local, county, state, national, and international issues. It is non-partisan and non-sectarian. Idaho Farm Bureau was organized in 1939 as an independent farm organization. It was chartered under the laws of the state of Idaho in May of 1939 and maintains status as a 501(C)(5) non-profit corporation. Idaho Farm Bureau Federation (IFBF) affiliated with the American Farm Bureau Federation (AFBF) on September 15, 1939, when the first cooperative agreement was signed between the two organizations. Each county Farm Bureau in Idaho is individually organized and chartered under Idaho non-profit statutes, and thus are legal autonomous entities. Members pay annual dues of $50 or less. Membership allows access to county, state, and national benefits, including insurance products. Each of the organized county Farm Bureaus is comprised of a board of directors. Bylaws governing county Farm Bureaus vary from county to county as each is a separate entity. The members of the board of directors must be regular members in good standing, be actively engaged in farming or ranching as determined by the county Farm Bureau of which the person is a member of. The county board is the governing body of the county Farm Bureau and is accountable to the membership within that county. 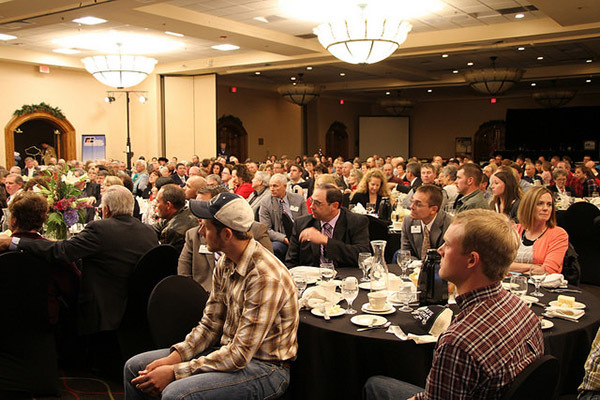 The Idaho Farm Bureau is the largest general farm organization in the State of Idaho. The Federation initially found it difficult to find insurance for Idaho farms in the 1940’s, so they created the Idaho Farm Bureau Mutual Insurance Company, which serves Idahoans inside and outside of agriculture. Individuals must be members of the Idaho Farm Bureau Federation in order to take advantage of all benefits, including personal lines of insurance.